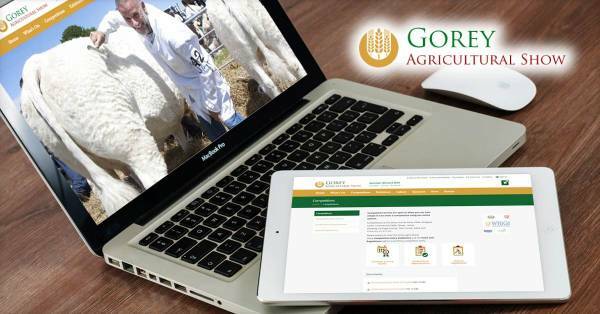 Dotser develop systems and provide ongoing support and maintenance for agricultural societies and shows. Our integrated competition management solutions, simple to use software and hands on experience delivers value and increased efficiencies across all areas of show management.. Call our Agricultural Shows and Competitions experts today.